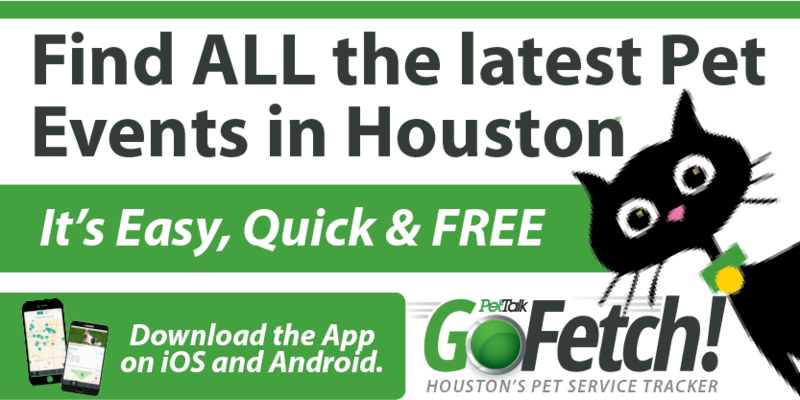 Read the August 2016 Issue of Houston PetTalk here. 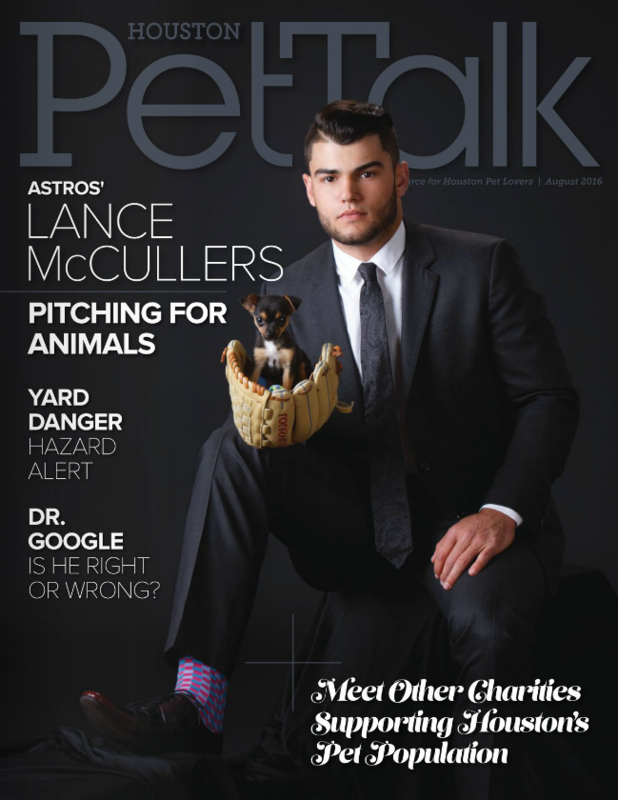 Featuring Houston Astros’ Lance McCullers! Save a Bottle, Thrill a Dog!